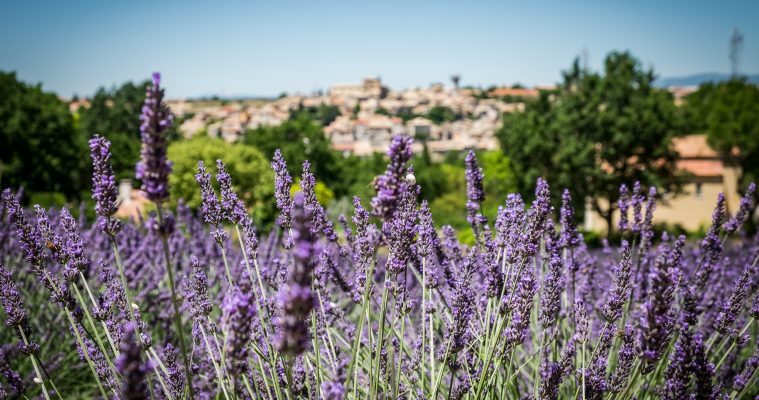 Half day lavender tour Valensole afternoon from Aix en Provence to discover the “plateau de Valensole” and its river of lavender fields. This is the time of the year when Provence puts on her purple and golden dress. 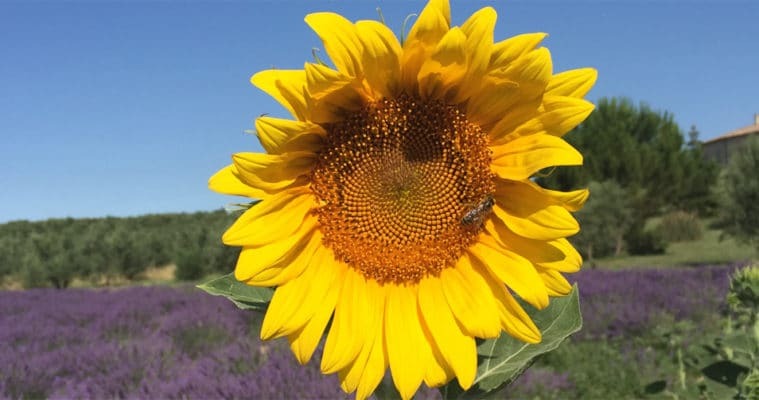 June and July are the months of blooming lavender and sunflowers fields. 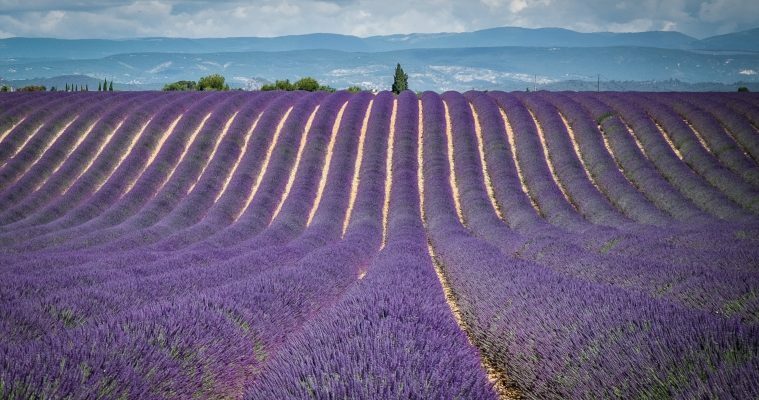 Lavendin and wild lavender grow in an altitude of between 500 and 1700m, in the sun and on a dry soil. It is a delight for your senses. 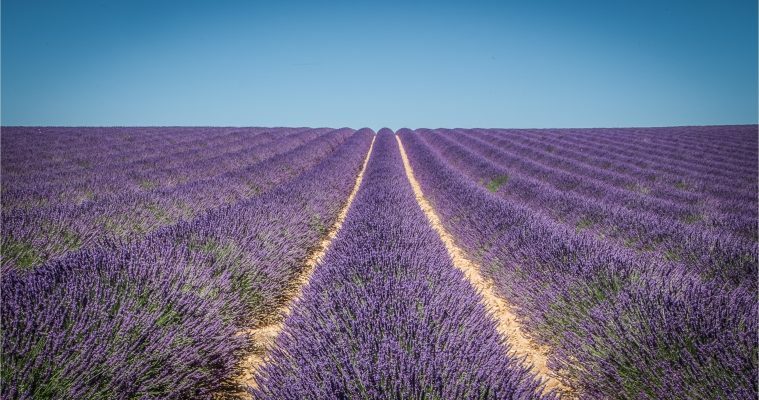 Lavender is a treasure for the eyes, the nose and the palate. 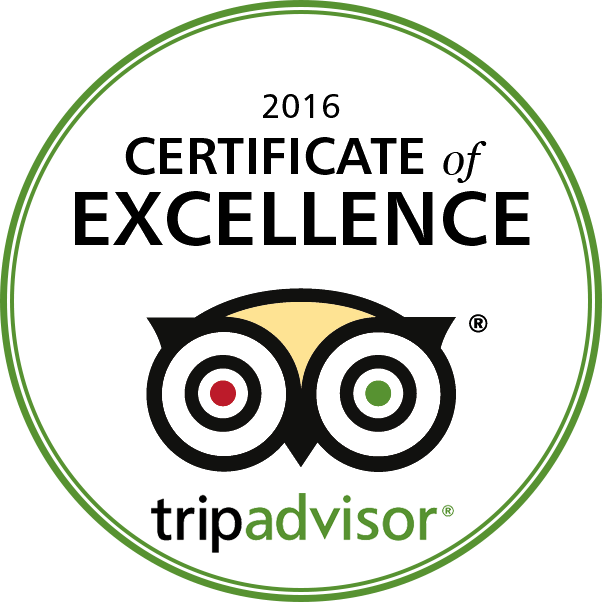 You can stroll among lavender plants, spot butterflies and bees working on the flowers, taste a lavender ice cream and by lavender products. Valensole is a particularly popular destination for its large fields of lavender alternating with waves of shining sunflowers. Simply stunning. 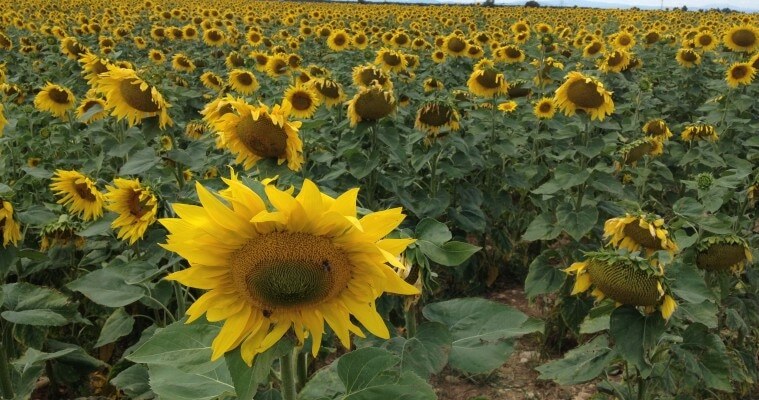 The best time to come to Provence for photos op is late June to mid-July.